My patient journey began when I was diagnosed with ulcerative colitis at the beginning of my second season while playing in the NFL. I continued to play as my condition worsened until I collapsed on a team flight home after playing the New England Patriots midway through the following season. When our plane landed, I was taken to the hospital for emergency surgery. I would endure a second abdominal surgery a few days later, wake up with two ostomy bags on my side, 65 pounds below my playing weight, and spend the next six weeks in the ICU battling sepsis and fighting for my life. Remarkably, I returned to play seven more seasons in the NFL, four of those with ostomy bags, and become the 20th player inducted into the San Diego Chargers Hall of Fame. My illness forced me to move from “being bitter” to accepting my situation and then figuring out how “to get better.” In the process, I found out something about myself; that I had more courage, more grit, a greater ability to persevere, and greater creativity than I ever knew I had. I discovered the indomitable spirit that I believe exists in all of us. For most of us, however, we are often never really tested and so that spirit lies dormant. I also developed an intense appreciation for life and a gratefulness for family and friends and a greater appreciation for the wonder of things I had never noticed before. And finally, my illness changed the course of my life by guiding me into a career where I get to encourage, support, and speak out on behalf of patients, especially those suffering from Inflammatory Bowel Disease or facing ostomy surgery. I also have the privilege of sharing the things I have learned from my journey when speaking to audiences all across the country. 3.Is there a specific medicine/treatment/medical device/pharmaceutical company you are grateful for? When I was diagnosed with ulcerative colitis there were not many therapeutic options but, when I had my ostomy surgery, there were new kinds of appliances that had just been created that allowed me to return to do all the things I loved. There are so many people I am grateful for starting with my parents who were there every step of the way. I also had phenomenal doctors, nurses, teammates, and our team strength coach, Phil Tyne, who wouldn’t give up on me, even when I gave up on myself countless times. I also can’t forget the thousands of Charger fans who donated blood for me, sent me cards and letters, and prayed for me. 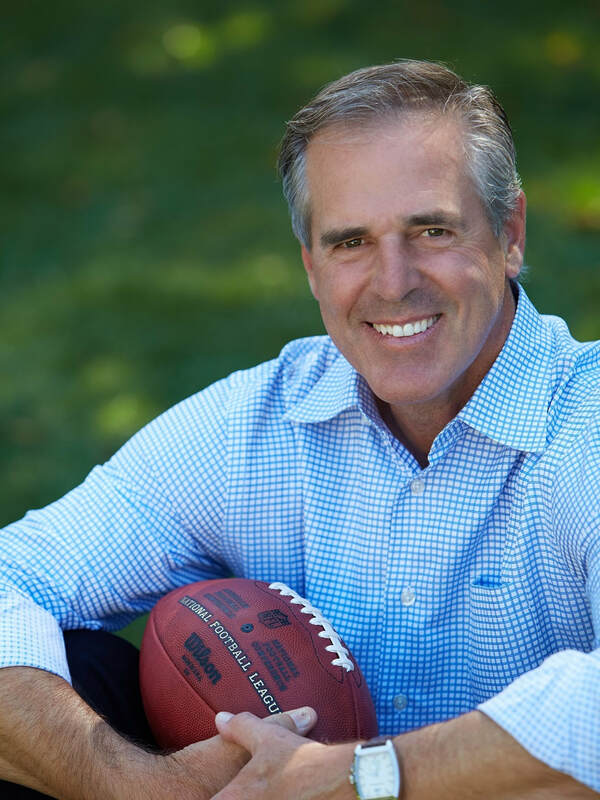 Rolf Benirschke – former NFL Man of the Year, Founder of the Grateful Patient Project and CEO of Legacy Health Strategies.